Teeuwynn has been a professional author for many years. 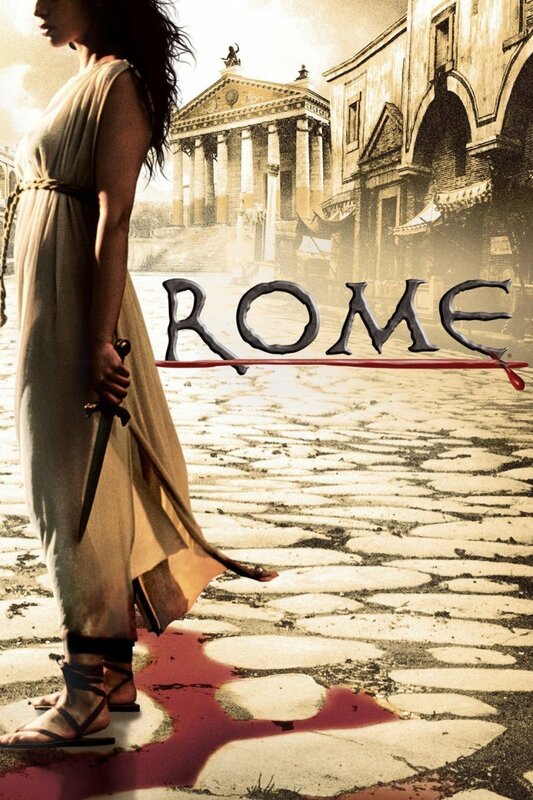 She has written professionally about TV since the year 2000. Survivor is the granddaddy of reality TV competitions. Season 37, Survivor: Davids vs. Goliaths, is set to begin on September 26th, with 18 new Survivors braving the elements and each other all for a shot at one million dollars. For such a long running series, it's no wonder there are a lot of facts swimming around in the background like the sharks that circle the Fiji islands where the series is set. Over 500 Survivors have braved the harsh conditions, some with better luck than others. Some contestants experiences are hilarious, while others end in tragedy. 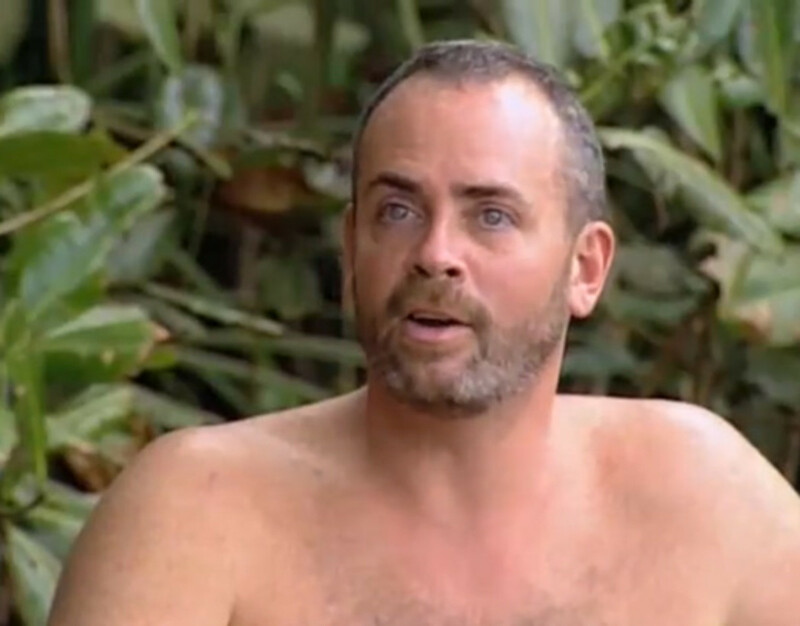 Here are 15 of the most interesting facts you might not know about Survivor. Survivor has had its share of tragedies over the years. In the French version of the show, 25-year-old Gerald Babin fell ill on the first day of filming and, after being airlifted to a hospital, died of a heart attack. That season of the show was cancelled. Shortly thereafter, the production's doctor, Dr. Thierry Costa, 38, wrote a suicide note blaming the press for unfair coverage before taking his own life. The first season winner of Survivor: Borneo, Richard Hatch, gladly claimed his million dollar winnings, but forgot to pay his taxes on those winnings. Although he claimed that CBS promised to pay the taxes, the government called bull and sentenced Hatch to a jail term of four years and three months. Here's a quick hint for anyone who wins money on a game show – get a good accountant STAT. 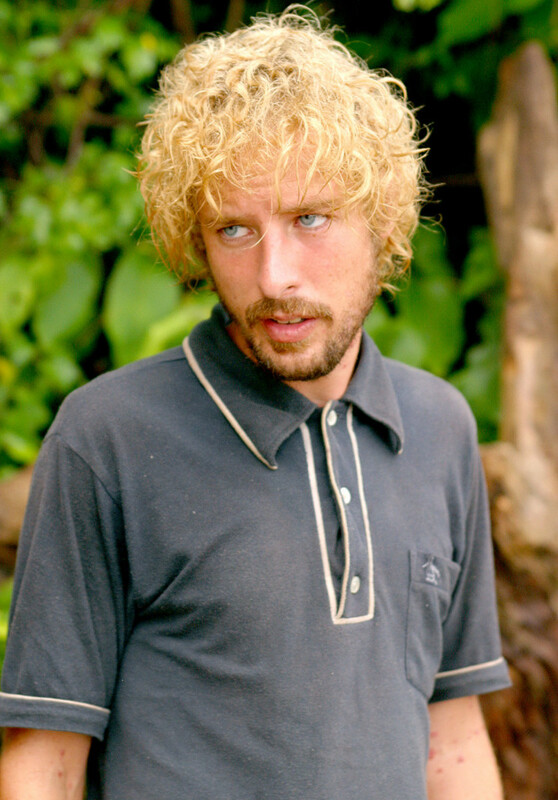 On Survivor: Pearl Islands, contestant Johnny Fairplay concocted a plan to gain sympathy from his fellow contestants at the family visit. When his friend showed up for the visit, he informed Fairplay that his grandmother, who was “supposed to come,” had died. Johnny overacted appropriately and did gain a lot of sympathy from his tribemates, but not enough to win the season. The only problem was Johnny's grandmother was alive and well and Fairplay had worked the trick out with his friend before even leaving for the island. Once his infamous “Dead Grandma” lie was discovered, Fairplay became Survivor's ultimate heel. Survivor really is a brutally demanding game. Despite what some fans believe, contestants do not get food and relief when the cameras stop rolling. They really are suffering and starving -- all the time unless they're lucky enough to get a reward. Because of that, and the extremely hot and humid conditions during many challenges, 15 players have been evacuated from the game over the course of its history. Causes for evacuation range from exhaustion to deep infections near joints, to profound heat exhaustion that has led at least one contestant, Caleb Reynolds, to spend multiple days in the intensive care unit following his evacuation by helicopter. 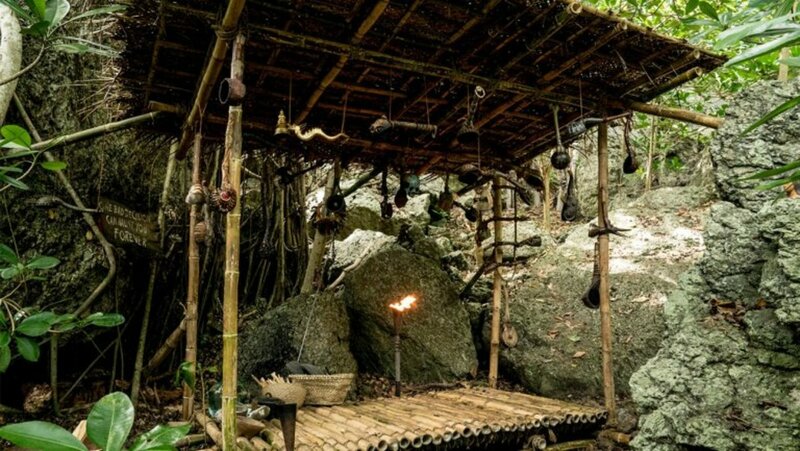 Survivor: Ghost Island featured items from past seasons that previous contestants failed to use correctly. The Ghost Island contestants has some luck correcting the sins of the past, but many failed as well. As an additional reminder of their danger, when a player was sent to Ghost Island where they lay in a shelter under every torch snuffer the game has ever seen. Survivor: Cook Islands took on a very touchy theme when it initially divided the four tribes by race: Caucasian, Hispanic, Asian, and African American. The contestants themselves were initially uncomfortable with the theme, as were many watching. Rumor has it that Yul Kwon, the eventual winner of the season, almost backed out of the game when he heard about this theme. On Survivor: All Stars, "Boston" Rob Mariano and Amber Brkich had never met, but they landed on the same tribe together. Over the course of the season, they fell in love. Rob even managed to save Amber when she was surrounded by enemies after a tribe swap. The couple made it all the way to the final two where a bitter jury gave the money to Amber. Never fear, though. Rob proposed to Amber at the reunion and she accepted. Not only are the two still married, but they have four daughters and Rob later won Survivor: Redemption Island making them the only couple to ever both hold the Survivor title. 8. Show Me the Money! Although Survivor makes it seeem as if the only contestant who wins money is the person who finishes in first place and gets the million dollars, all contestants get some form of compensation. 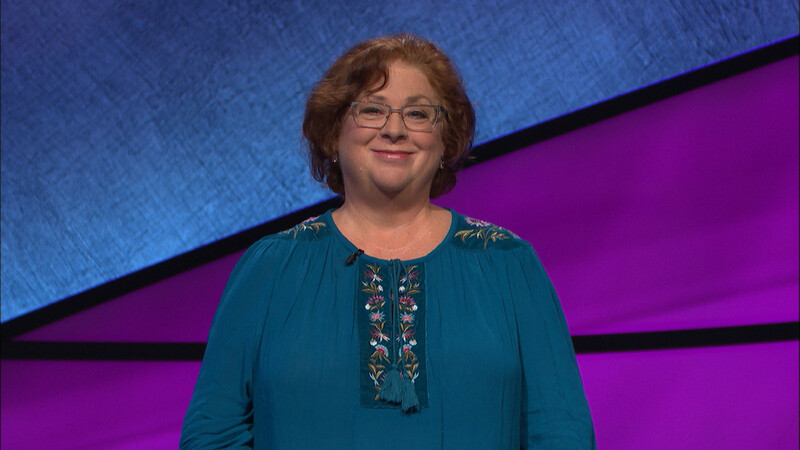 The amount goes higher the farther the player gets in the game with the second placed player receiving $100,000 while the person who gets 16th place on a 16 player season gets only $2,500.00. "Russell is keeping me around, because I'll never get a single vote, but I don't know about that!" -- Sandra Diaz-Twine, winner of Survivor: Heroes vs. Villians and Survivor: Pearl Islands. In many seasons of the show a car has been given away as a prize sometime during the season. No Survivor who has ever won the car has gone on to win the game. Thus this prize has become known as the “car curse.” In recent years there has been no car giveaway on the show. This may be due to the car curse, as car companies may not want to be associated with this negative PR image. A version of Survivor is played in the following countries: Africa, the Arab world, Argentina, Australia, Austria, Germany, Azerbaijan, Estonia, Latvia, Lithuania, Belgium, the Netherlands, Brazil, Bulgaria, China, Chile, Columbia, Croatia, Czech Republic, Denmark, Ecuador, Finland, France, Georgia, Germany, Greece, Cyprus, Hungary, India, Israel, Italy, Japan, Mexico, New Zealand, Norway, Pakistan, Phillipines, Poland, Portugal, Romania, Russian, Scandinavia, Serbia, Slovakia, Slovenia, South Africa, Spain, Sweden, Switzerland, Turkey, Ukraine, United Kingdom, United States, Venezuela, and Vietnam. 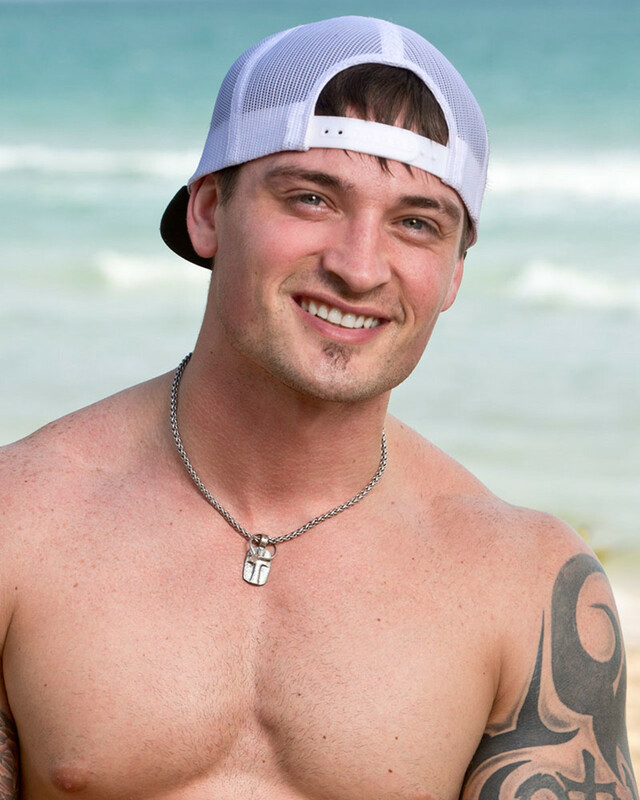 Former Navy SEAL, Rudy Bosch appeared on both the first season, Survivor: Borneo, and Survivor: All Stars. In Borneo he was 72 years old and on All Stars he was 75 years old making him the oldest contestant to ever play the game. Although cantankerous, Rudy did alright for himself in Borneo, finishing fourth overall. Former FBI agent Joe del Campo was 72 when he played in Survivor: Kaôh Rõng. He made it all the way to fifth place in the season. 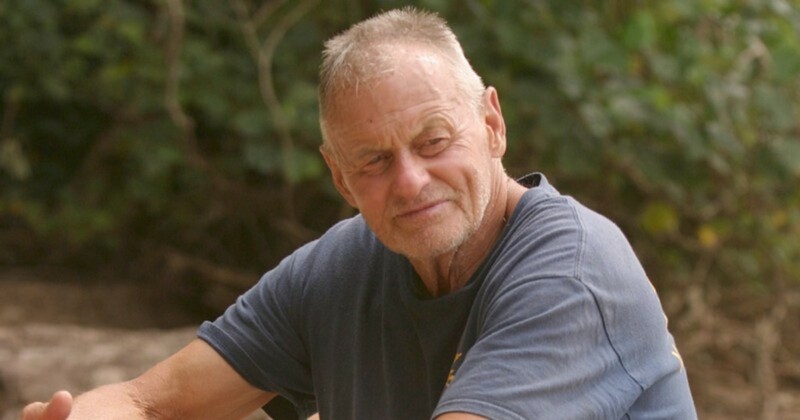 Bob Crowley, at 57, was the oldest person to ever win Survivor, winning Survivor: Gabon. The second season of the show, Survivor: The Australian Outback, was the only American season to not last 39 days. Instead, the show dragged out an additional three days making it that much harder on Colby Donaldson and Tina Wesson, the remaining two contestants. A number of celebrities have played the game including former pro football coach and announcer Jimmy Johnson, Olympian runner (who has since forfeited her medals) Crystal Cox, baseball player John Rocker, astronaut Dan Berry, Facts of Life star Lisa Whelchel, Dave Samson (Marlins owner), basketball player Cliff Robinson, baseball player Jeff Kent, football players Gary Hogeboom, Tyler Fredrickson, and Brad Culpepper, and School of Rock creator Mike Davis. Host Jeff Probst used to host Rock & Roll Jeopardy. Somehow, he managed to parley this cushy, indoor job into one of the toughest hosting jobs in television. 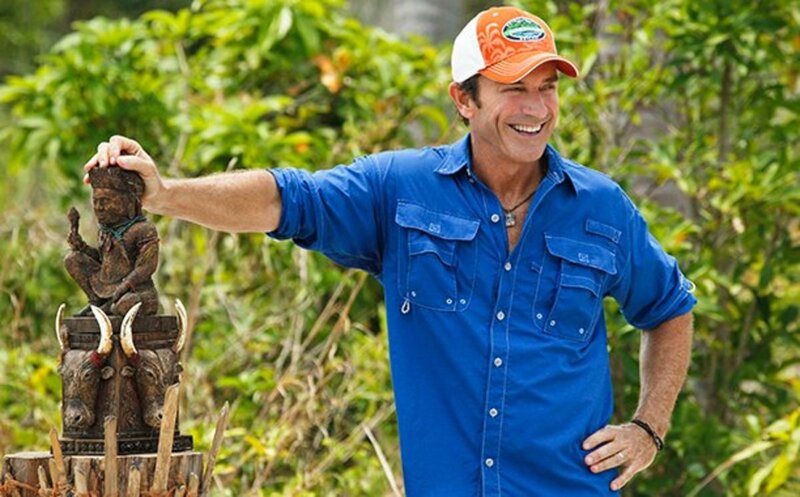 Probst's enthusiasm for Survivor is one of the reasons it continues to be a perennial favorite after 35 seasons on air. 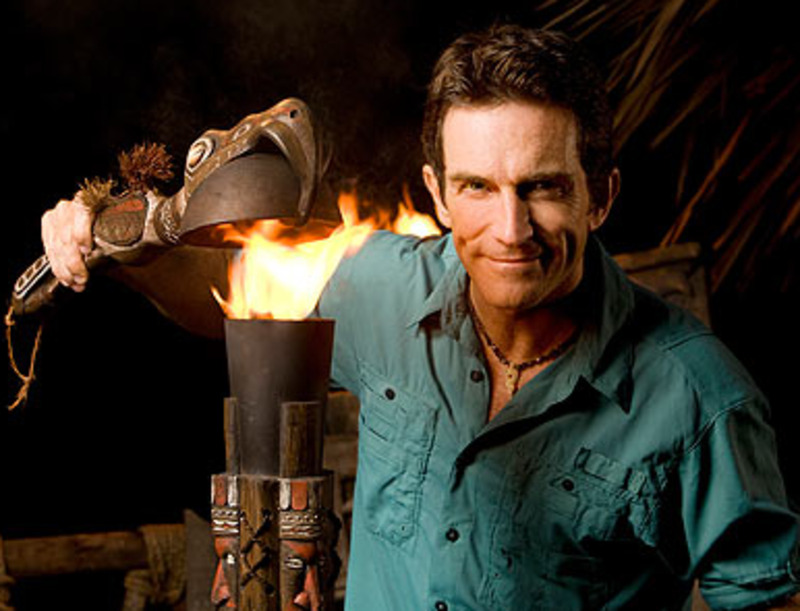 Jeff Probst had to fight for his hosting job on Survivor. 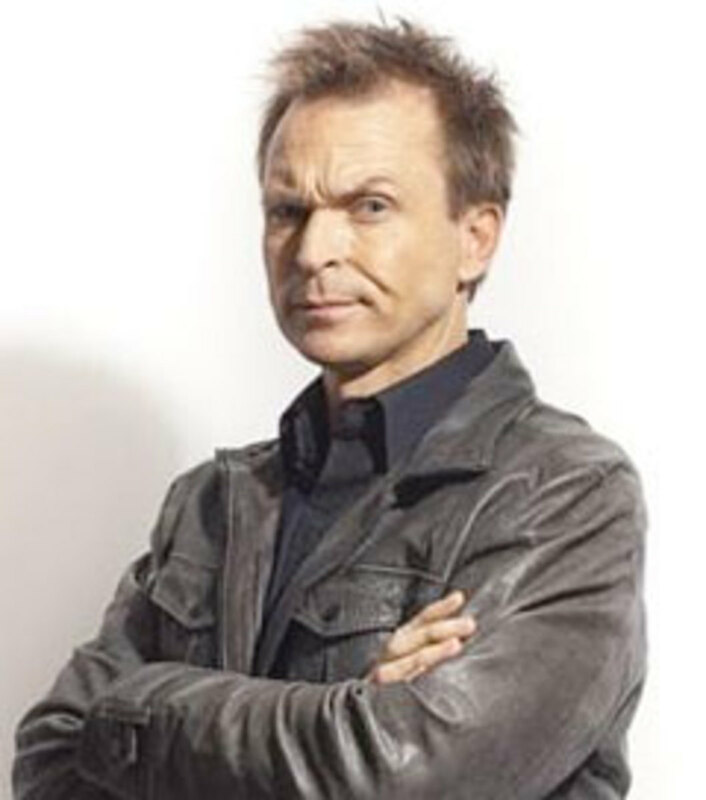 The other person up for the job was Phil Keoghan, the current host of The Amazing Race. Had the casting fates gone a different way perhaps Jeff Probst would be sending teams racing around the world right now.